MODEL INFORMATION: Jensen > A540Di - 7.5"
The 7.5"x9" contractors' tool, available on two chassis's either the inline or turntable. This compact, powerful, fast and efficient machine incorporating all standard JENSEN design will tackle all awkward and wet material with ease. 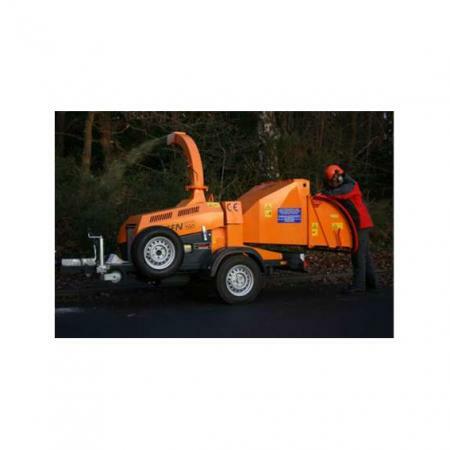 Available with 2 engine options, either the 37.5hp or 50hp Kubota diesel this machine makes a popular machine for contractors and councils. A very compact machine for the size of material it will handle.